This book offers a general historical overview of the Dada movement and presents the individual destinies of some of its major players against the background of the historical, political, and cultural trends which dominated the twentieth century in Europe as well as in America. 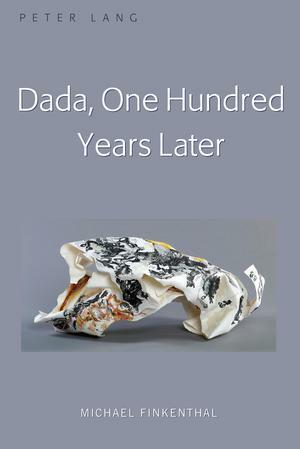 The author discusses in depth the reciprocal interaction between Dada as an avant-garde movement and its environment, as well as a number of the emerging phenomena born during this interactive process. Dada is viewed as a complex phenomenon dominated by the emergence of hard-to-extrapolate effects; one hundred years of history enable us to ascertain the depth and the extent of this extremely significant socio-cultural event which was Dada and its relevancy to our post-modern and in the future?perhaps?post-human societies.